COME TO THE SUMMIT TO BE A CONSUMER LENDING STAR! That’s why there’s no better time for the Consumer Lending Summit. Presented by Strategic Information Resources — the leading source for actionable market and consumer data — the Consumer Lending Summit gathers top bankers, credit union leaders and mortgage lenders together with some of the industry’s leading solutions providers for a unique conference. 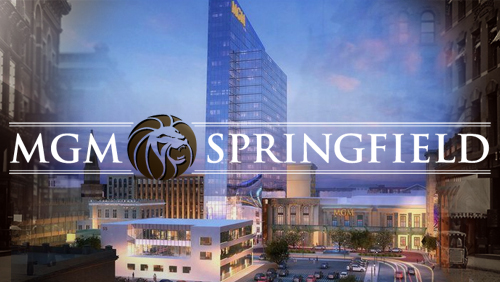 Hosted at the exciting and convenient MGM casino in Springfield, Mass., this event promises a day of exceptional education, prime networking and insightful ideas.